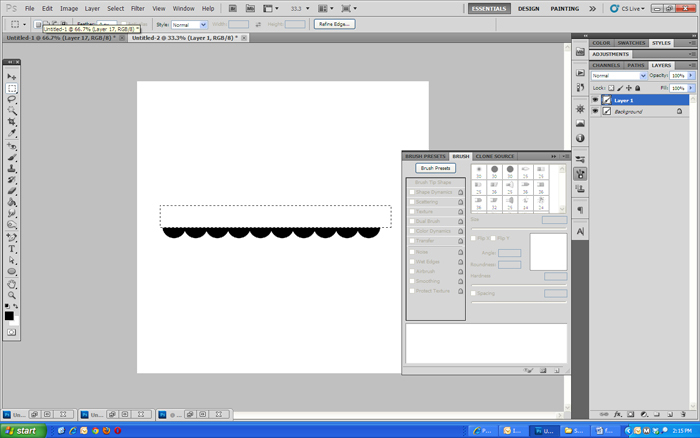 We are going to learn how to make scalloped edges using the brush tool in PhotoShop. 1. 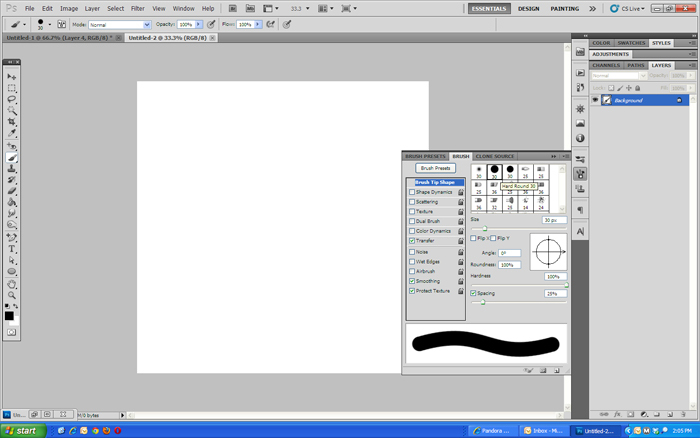 Open up PhotoShop. For the purpose of this tutorial, I opened a blank canvas 600×600, but you can easily use these steps on a layout you are currently working on. 2. Create a new layer for your scalloped edge either by typing CTRL+N or by selecting the New Layer button in your Layers palette. 3. 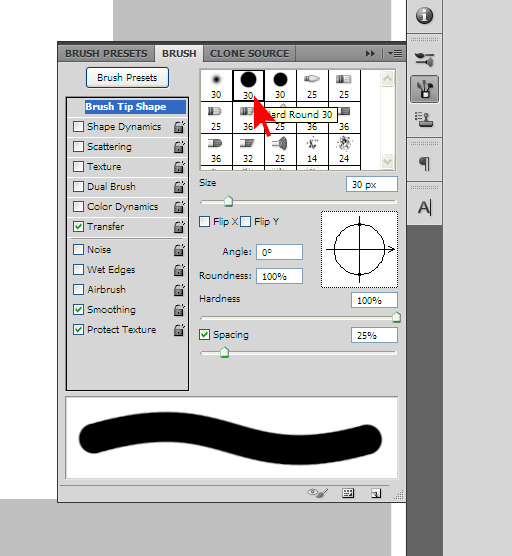 Select the Brush in your Tool palette or hit “B” on your keyboard. 4. 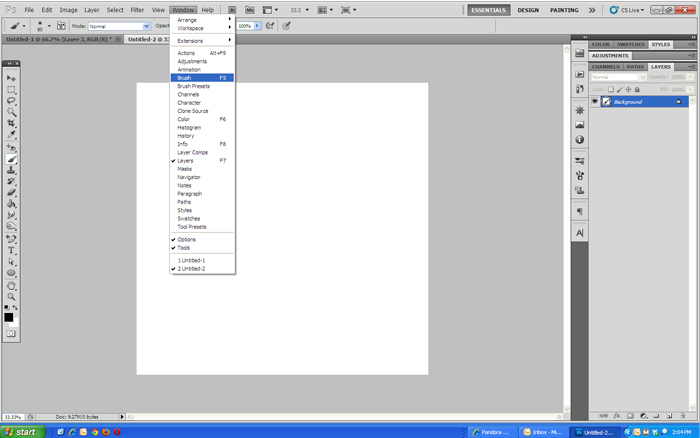 Navigate your mouse to the Window menu at the top of the program. Select Brush, or hit F5. 5. 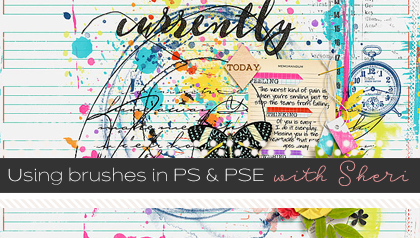 The Brush Presets window opens. 6. 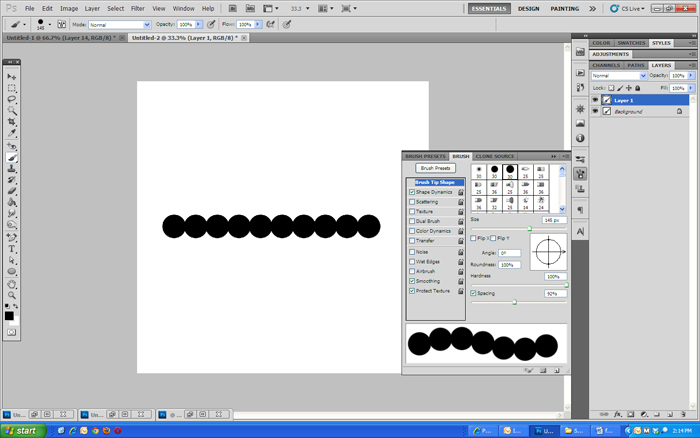 Choose a circle brush. 7. Adjust the size to your liking. 90 or larger works well for a large scallop. Make the hardness of your brush 100% and the spacing 92%. You want the edges of the brush to touch. 8. Click and drag on your canvas holding down the shift key as you do. Holding the shift key will create the straight line. 9. 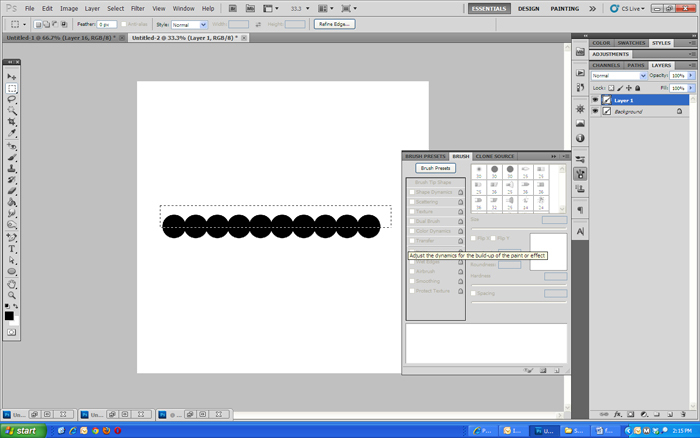 You will now have a series of circles in a straight line. 10. 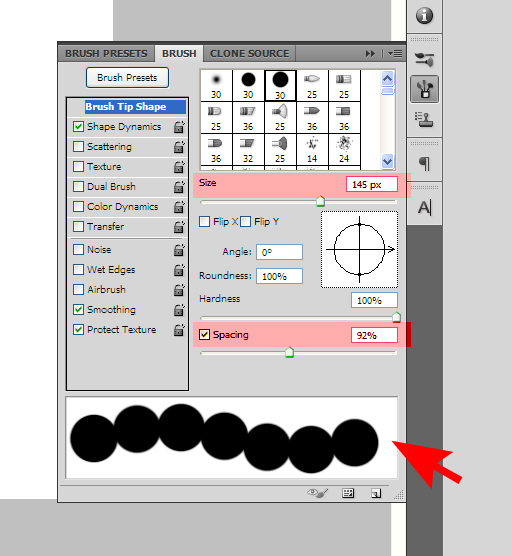 To make the scallop have a straight edge, select the Marquee Tool in the Tool palette. 11. Draw a large rectangle the length of the scallop. 12. Press the delete key on your keyboard. 13. 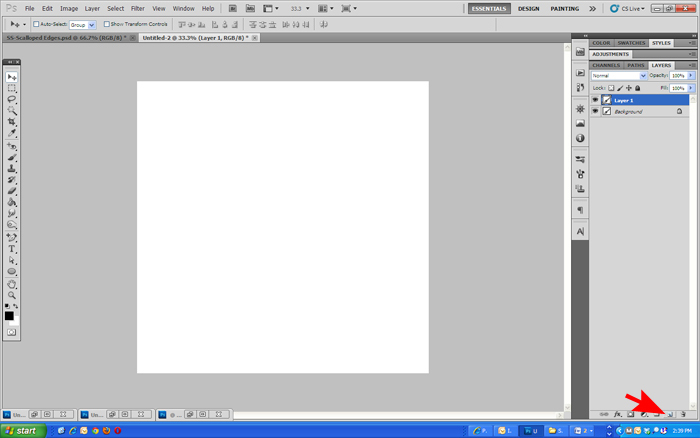 Hit CTRL+D or click on your canvas to deselect the rectangle. 14. 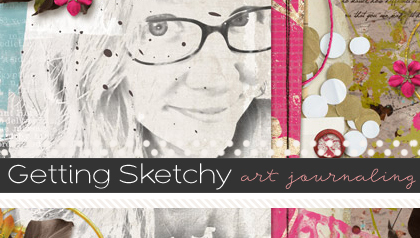 You now have a fancy scalloped edge to use in a layout that you can fill with paper of your choice. That is such a neat tutorial you shared with us. 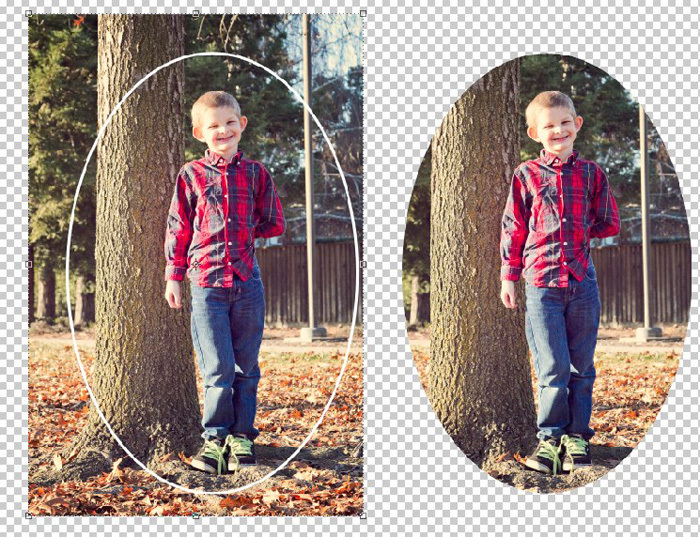 I am wondering how I might take this information one step further and frame a circle with a scallop. I hope you’ll be able to share that with us too. Thanks. How fun is that!! 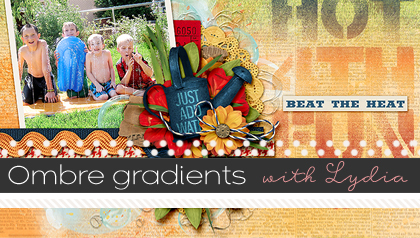 I can’t wait to design my own scalloped paper – I can’t believe it was that easy.